Member Registration - Only 1 Seat! 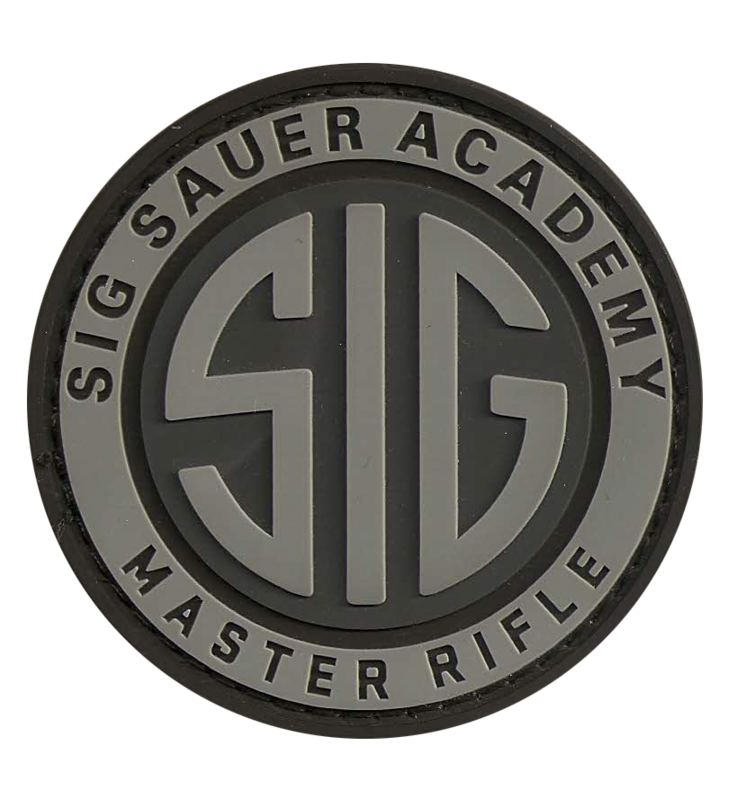 An intensive 3-hour period of instruction dedicated to reinforce safe firearms handling, function, and storage. 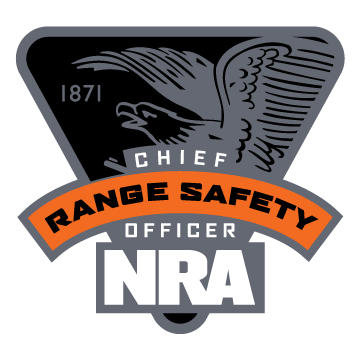 This course includes live fire with a .38special revolver; 9mm and .45 caliber semi-automatic pistols; 20ga pump-action shotgun; 12ga semi-automatic shotgun; and .22LR caliber and 5.56mm semi-automatic rifles. 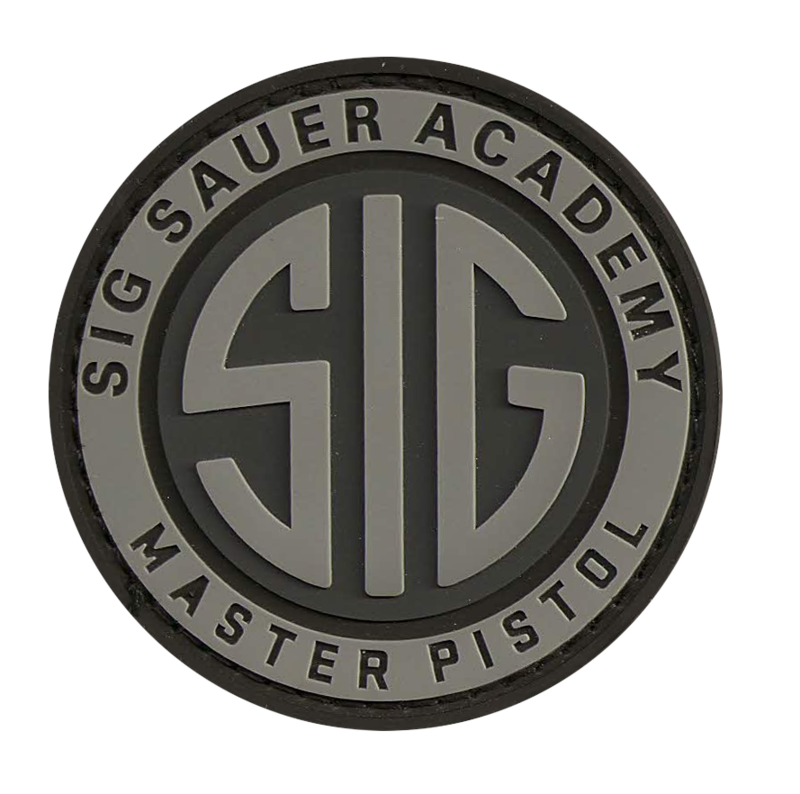 The 1st portion of the class will be a safety brief in our private classroom followed by instruction and practice on the laser simulator. 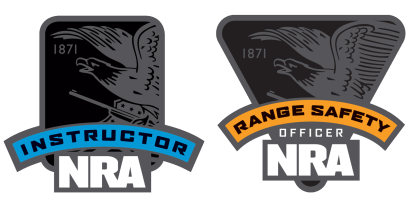 The 2nd portion of the class will be live fire at the range. All addresses are giving upon registration.